Steve's is the founder of ROI Online. His passion is helping others take advantage of technology and finding solutions to help them succeed in life and business. 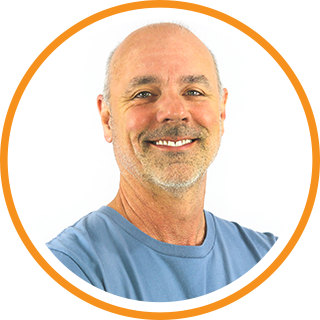 Steve has built a team of marketing professionals who creatively develop impactful marketing plans and sales strategies to help you grow your business and achieve your goals.